What’s new pussycat? 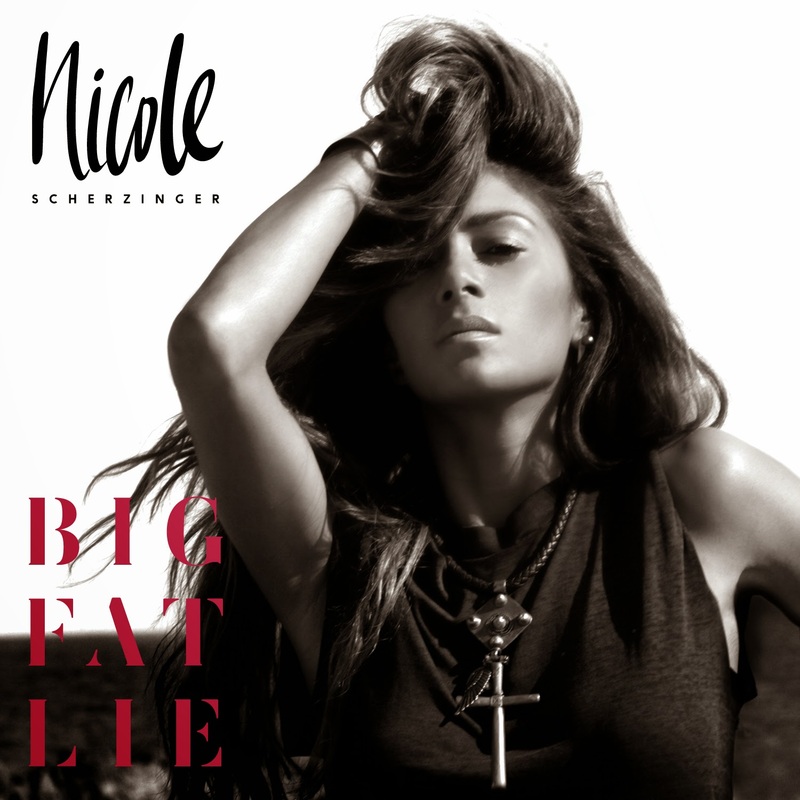 It’s the new album from superstar Nicole Scherzinger…. Big Fat Lie is the result of a collaboration between Nicole and #1 songwriters/producers, The-Dream and Tricky who have worked with artists ranging from Kanye West , Katy Perry, Jay Z and Beyonce. Inspired by Janet Jackson’s work with Jam & Lewis, as well as Nicole’s influences, which include everyone from Ella Fitzgerald to Whitney Houston, the album marks Nicole’s renaissance as a recording artist. The new album includes the recent UK top ten single, Your Love. The super-sensual Electric Blue features US rapper T.I while The-Dream and Tricky drum up Prince circa Dirty Mind but with a futuristic twist. Girl With The Diamond Heart is an intentionally inspiring song that Nicole say is “It’s for any girl who ever doubted themselves, got lost along the way and allowed themselves to be less than they really are,” Then there’s the darkly haunting, sensual synth led Heartbreaker. Run is one of the most emotive songs Nicole has sung and the breath-taking vocal makes this an epic song. Grab a listen of new single below and pre-order your copy of Big Fat Lie on iTunes soon..!